Cyrus is “CAD for molecules.” We accelerate new product development and drug discovery. We deliver the most scientifically advanced, powerful, and easy-to-use protein structure prediction and protein design software available. 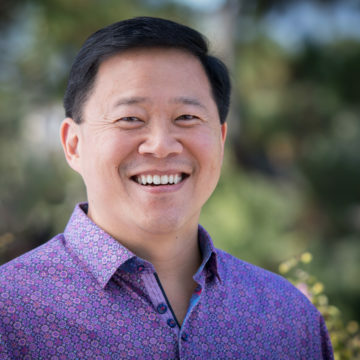 Cyrus is based primarily on the Rosetta molecular modeling and design toolkit first developed at the lab of co-founder David Baker. 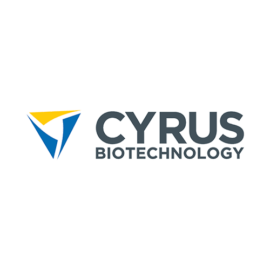 Cyrus’s customers range from Fortune 500 to startups in Biotech, Pharma, Synthetic Biology, Chemicals and Consumer Products.